Support Us so that We May Support You! 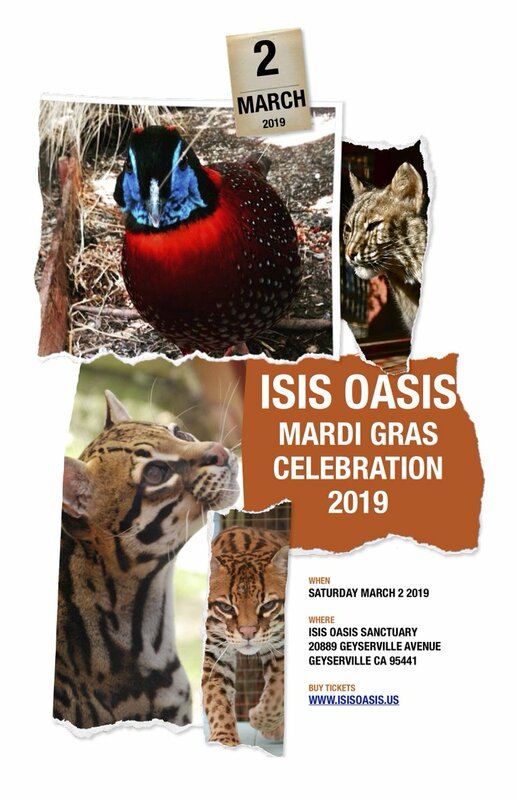 The end of the year offers many opportunities to support the Temple of Isis and Isis Oasis Sanctuary. As a 501(c)3 non profit religious organization, your donations are fully tax deductible and we are happy to provide receipts. In these times, our longstanding celebration and defense of the Divine Feminine in all Her forms is more crucial than ever. Most spiritual organizations today survive by the kindness of their members which usually takes the form a monthly donation. The Temple of Isis has been blessed by the Grace of the Goddess during the lifetime of our founder Lady Loreon that we didn’t need to ask. If everyone of you on this list would give at least $20.00 a month (the price of 4 cups of coffee) the Temple of Isis and Isis Oasis Sanctuary would meet our funding goals for 2018… Which sadly we haven’t yet met. 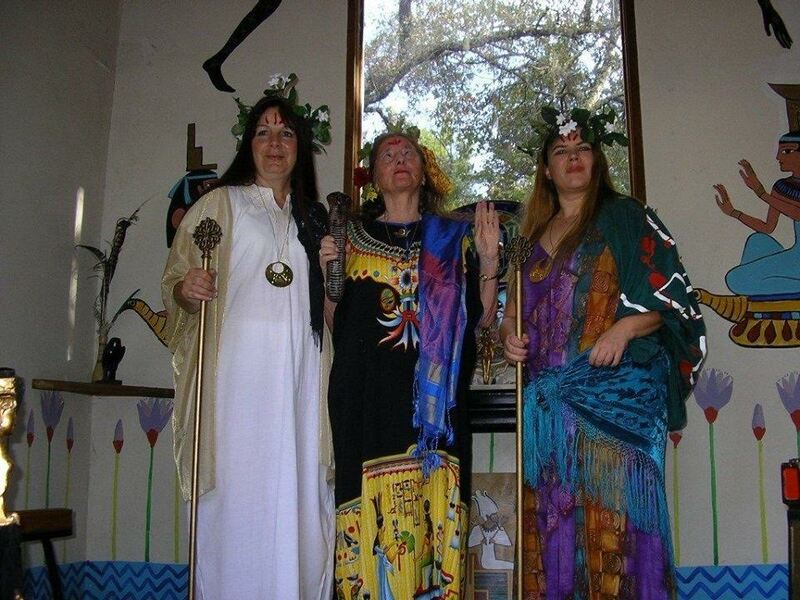 As many of you know, we have successfully pursued alternative religion rights all the way to the U.S. Supreme Court, have empowered pagan Designated Service Leaders in the U.S. Military, and recently assisted a priestess to join the Los Angeles Police Department Chaplaincy Program. We expect that the coming period may require more efforts to assure the ongoing protection and respect of our religious freedoms. Please support us so that we may support you. Some of our supporters make monthly donations through Paypal to isis@isisoasis.org. While the financial aid is always welcome, it also cheers our hearts to see that reminder of your continuing support, no matter the amount. As many of you know, we celebrate the Noon Rite at the Isis Shrine each day at noon as well as offering our Sunday Service each week at 3pm. A free tour of our animal companions takes place at 2pm on Sundays prior to the service. On Wednesdays we do a special healing prayer service as part of the Noon Rite, and on Fridays, we invite all present or who have made their needs known to manifest what is needed in their lives. If you have names you would like to add to our prayer lists, please contact us at [email protected] or deTraci directly at [email protected]. Back in 2015, Isis Oasis Sanctuary housed 35 long term evacuees from the Lake County and Napa County Wildfires. We opened our Sanctuary to those in need, and will continue to do so. As of Friday morning, October 13th, we are still under a voluntary evacuation advisory, and those joining us should be aware that status can change at any moment. Thus far, the Oasis has been a wonderful place of rest for travelers going either north or south, as well as, longer term stays. We have been taking small numbers of evacuees including families and their pets, since the current fires began. We can provide a limited number of beds and meals for those looking for housing and rest. We have been blessed to receive a food donation that enables us to provide, not only free shelter, but also free meals. First responders are welcome, as well as, evacuees. We are so deeply grateful for the incredibly hard work of emergency services. May All Beings Be Safe from harm. The Temple of Isis and Isis Oasis Sanctuary have many projects in need of your support. These include structural upgrades, as well as, on going basic care for our animals. You may also wish to donate via Paypal. Click on the button below – any amount is a blessing to our cause, and your generosity is our greatest gift to the animals and property. You can also donate each time you shop on Amazon.com at no extra cost to you our us via their Smile Program. Click on the link below to learn how. Your contribution, no matter how great or small, will continue our work in preserving this beautiful 10 acre Sanctuary. We love and appreciate all our donors, and hope you can some day see the fruits or your generosity on site. If you live too far away, we will gladly send you photos of any animal you choose to sponsor. In future months, we will be showcasing these animals, birds and reptiles in their very own “Adopt an Animal” section.